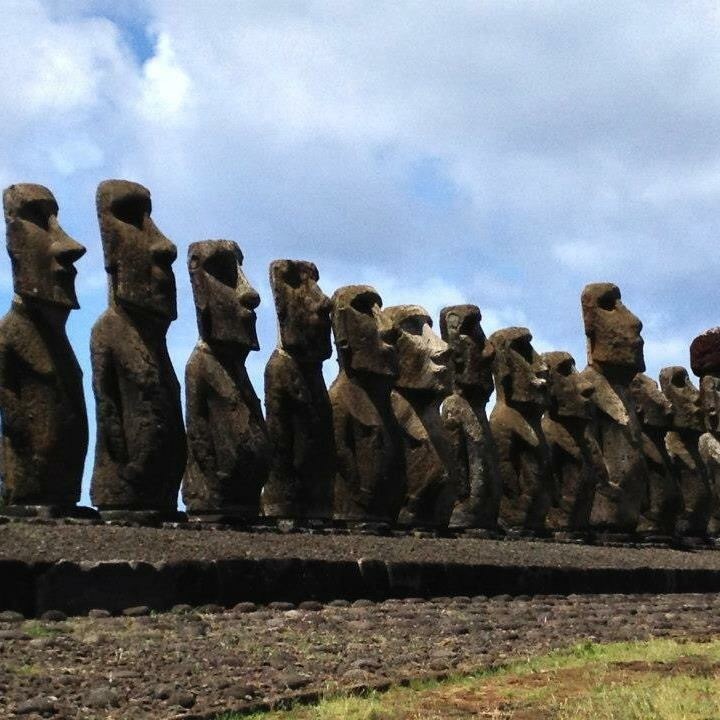 For everyone that has been bitten by the travel bug, there are dream destinations, top ‘must-see’ places that we yearn for…one of mine, has always been Easter Island. 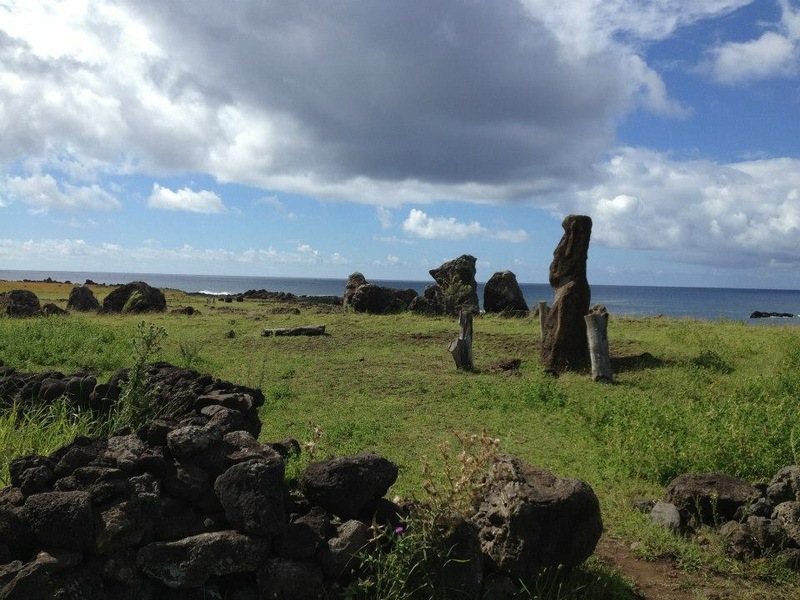 I was fortunate enough to take the journey to Easter Island in 2013, as part of a 6-week sojourn through South America. 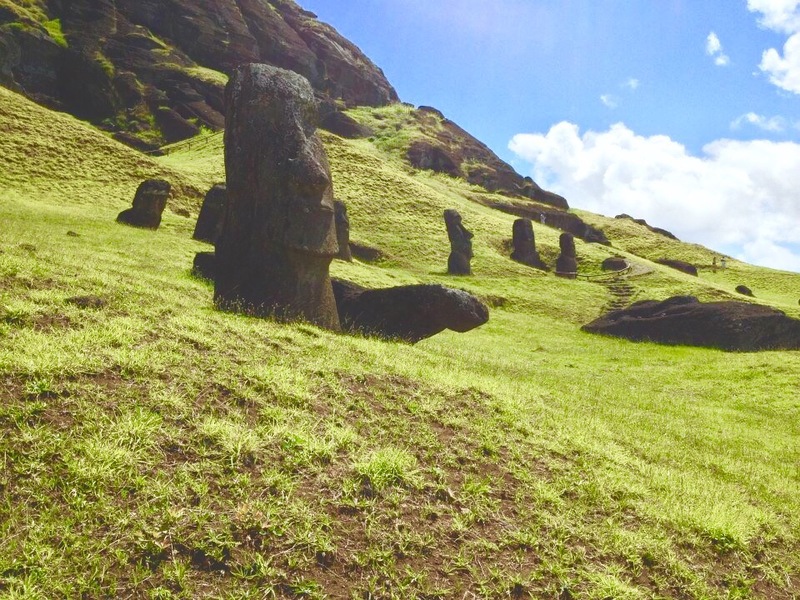 Easter Island (Rapa Nui) will enchant anyone interested in its history, the Moai and ahus and motus, and for even the most well-worn traveller, the fact that Easter Island “is one of the world’s most isolated inhabited islands,” is a great travel accomplishment to add to our lists. Located in the South Pacific, it is about a 5 & 1/2 hour flight from Santiago de Chile, at flight prices varying from $500-$1500/pp depending on dates of travel. The island itself boasts almost 900 heads, some standing and some fallen, but each quarry and ahu more interesting and unique than the last. Renting a car is a must to go around to see all the various archeological sites at your own pace, and I do recommend this method. The drive is very easy, cars/traffic are not numerous (though tour buses are), and of course you can also rent a taxi cab to take you around to the different spots. Self-drive is always my choice if available. If you would like our assistance planning your travels to this beautiful, exotic, and remote location, please feel free to contact us! We love what we do!